Owing to devoted experts, we have been competent to present a wide range of Avtar Safety Bike Helmet. These products are made as per industry norms and standards. 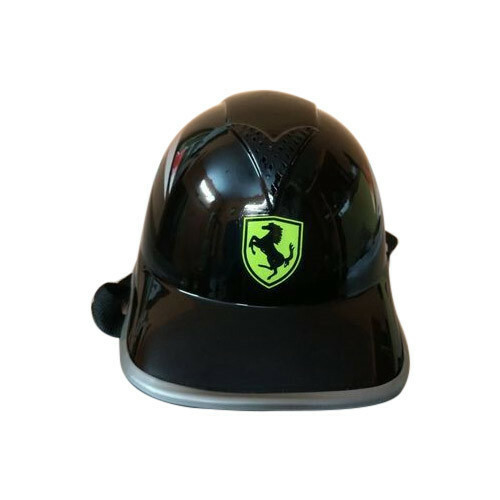 Year of establishment 2015, A B A Enterprises is one of the well-known organizations, immensely indulged in manufacturing and wholesaling an extensive series of products such as Bike Helmet and Bike Side Box. Our offered products are broadly well-liked by our customers for their longer life, top quality, sturdy design, fine finishing, and nominal prices. Moreover, in order to supply the quality checked products, these products are checked on varied parameters using the advanced testing tools.